Everybody wants to get security software (antivirus) that should be close enough perfection. A single piece of malware slips through defenses can cause huge damage to the computer system. That means any hacker can take control of PC and can do whatever he wants e.g. steal passwords, delete/lock important data etc. 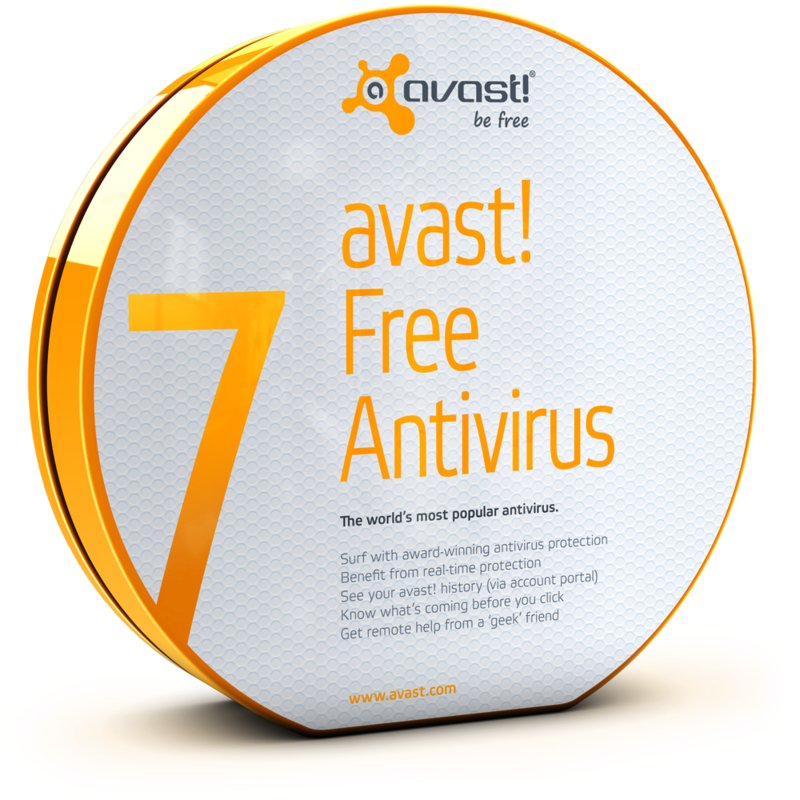 Avast is the most powerful antivirus among other free antivirus software. 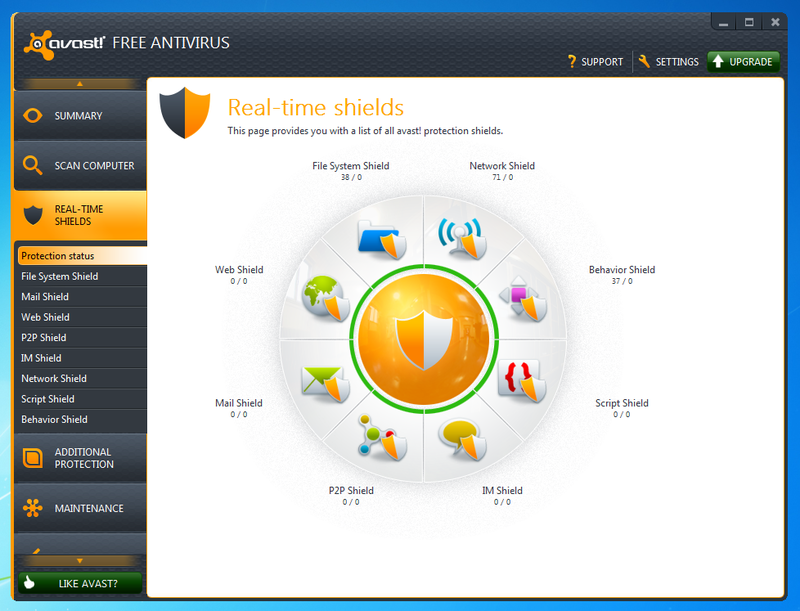 It's score of protection and detection is high as compared to other free antivirus programs. More than 150 Million devices in all over the world are using Avast Products at this time. According to antivirus tests, Avast is one of the most top ranked antiviruses that provide free protection even when premium antivirus fails. Most free antivirus programs provide only basic protection against viruses and malware. Most of products provide antivirus and malware protection only. Avast provides basic plus excellent protection. Avast program interface is user friendly and an average person can use avast without any extra knowledge. Now let's come to the point. Avast free antivirus includes Basic Malware and Virus protection as well as remote (allow assistance from a geek friend). Avast Pro antivirus includes Basic and Virus Protection, Remote, Safe Zone, and sandbox, But what to do if you remain always online, you need to secure your privacy, you need to make your computer ready to block hacker attacks, You need to protect your personal data and block phishing and spam. Avast Internet Security provides all mentioned above features plus Firewall, and Ant spam. Click here to visit Avast Internet Security page to check out the features and specifications http://www.avast.com/en-us/internet-security. my blog that automаtіcally tweet my newest twitter updatеs.